With summer comes pool parties, hammocks, shorts, flip-flops, lazy weekends – and sizzling-hot weather. At Smit’s Heating and Air Conditioning, our mission is to keep you cool through the dog days of summer. Our AC experts would be happy to answer any questions you have about your cooling system. 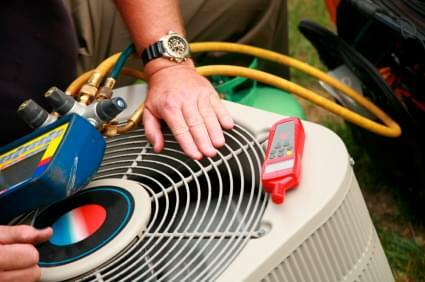 Contact our HVAC repair and installation experts today and let us help you determine your air conditioning needs. We provide quick and reliable AC repair, maintenance, and central air conditioning installation to residents of Folsom, El Dorado Hills, Placerville, and the surrounding areas. If your air conditioning breaks down in the heat of summer, you need service that returns your AC to perfect working order right away. Each of our AC repair technicians is an expert in his field, undergoing 130 hours of annual specialized training. 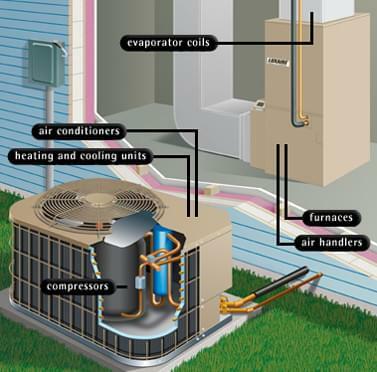 Air conditioning systems need regular maintenance in order to operate at optimum efficiency. Don’t pay more for AC than you have to. Our experienced HVAC technicians service all makes and models of air conditioning systems, from window AC units to commercial chillers. Replacing your air conditioning can save you money and reduce your carbon footprint. 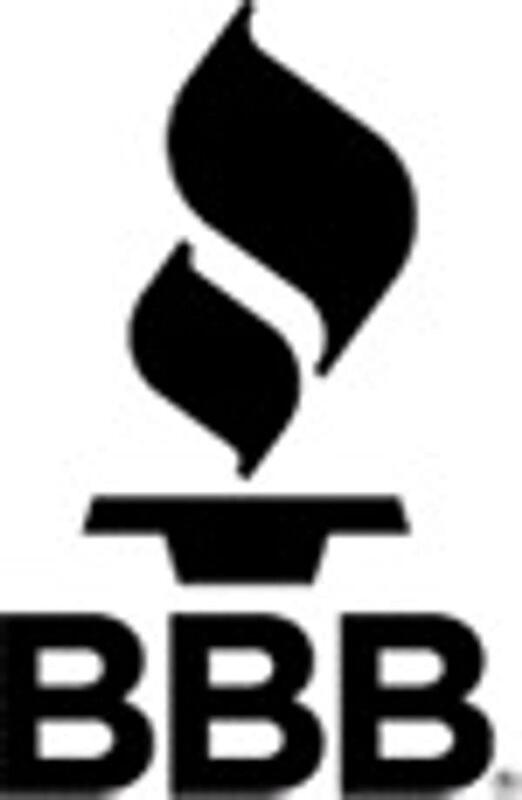 We specialize in retrofitting existing homes with high efficiency cooling systems. Put your comfort in our hands and you can rest assured that your central air conditioning installation will be performed by EPA-certified installers.